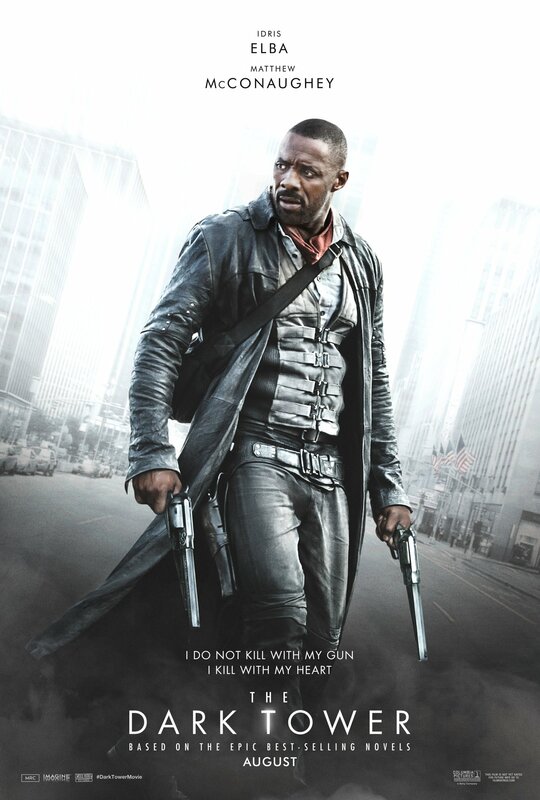 There are other worlds than these – or so this new pair of international posters for The Dark Tower would have you believe. That’s Jake Chambers, by the way, a haunted child able to flit between multiple worlds through the transdimensional doorways scattered across Earth. 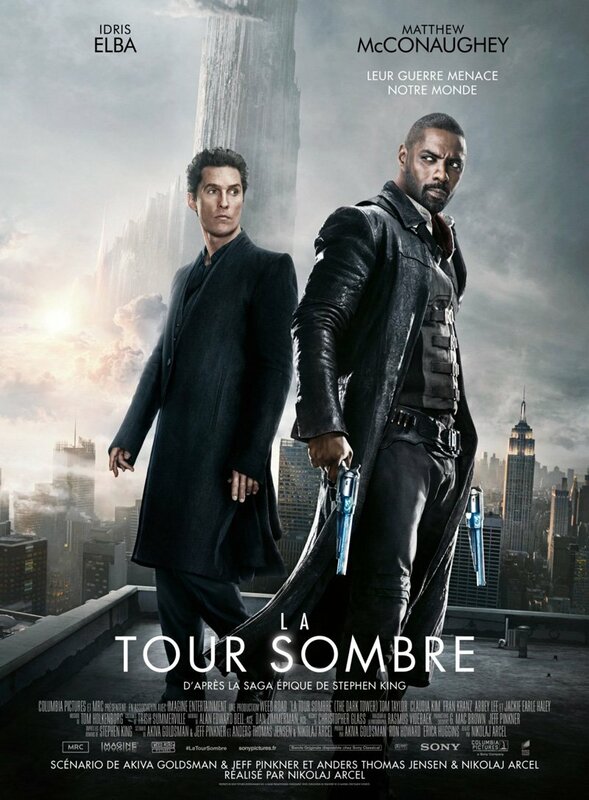 Thanks to his vivid nightmares – premonitions that are rubbished as “just dreams” by his puzzled psychiatrist – Jake develops an understanding of Mid-World from afar, though it’s only when Tom Taylor’s curious supporting player stumbles through one of those aforementioned portals that The Dark Tower begins in earnest. But Jake is much more than just another audience surrogate. 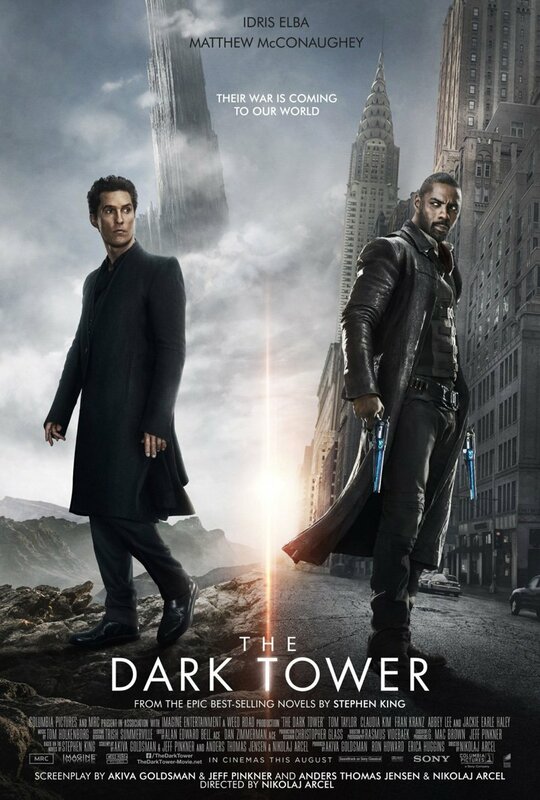 Those familiar with Stephen King’s magnum opus will know all too well that the labyrinthine plot largely revolves around The Gunslinger’s quest to catch the Man in Black, and it’s this journey that leads him to the Dark Tower itself, a skyscraping edifice believed to be the nexus of time. Also on board for the ride are Claudia Kim, Fran Kranz, Abbey Lee and Jackie Earle Haley, while on the other side of the fence, we understand Sony Pictures has been plotting a spinoff TV series that will take cues from King’s Wizard and Glass – the fourth entry into King’s genre-defining saga. “For thousand of generations, the Gunslingers were knights. 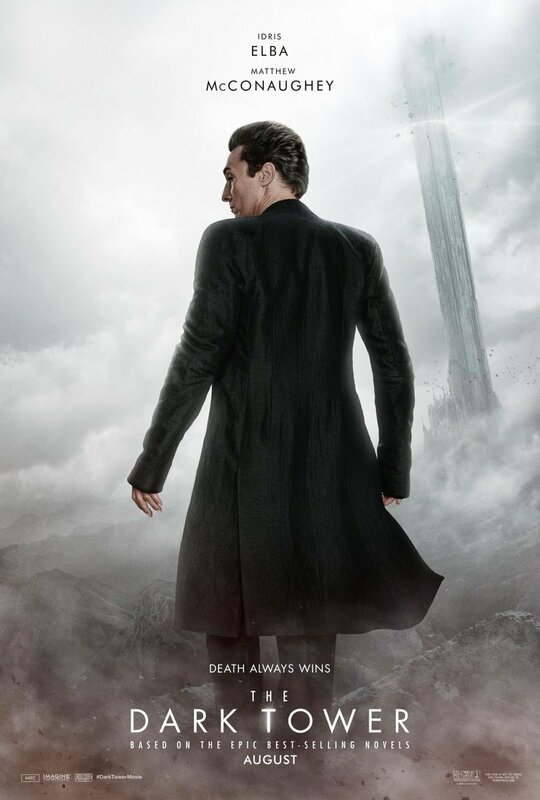 Sworn to protect us from the coming of the dark.” Roland Deschain begins his quest toward The Dark Tower on August 4th.